Product #5717 | SKU VXA13087 | 0.0 (no ratings yet) Thanks for your rating! For Nikon D80, D90, D200 and D7000 Digital Cameras. 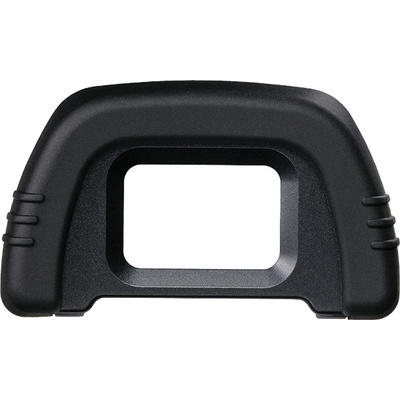 The Nikon DK-21 Rubber Eyecup attaches to the viewfinder eyepiece of the Nikon D80, D90, D200 & D7000 Digital Cameras, minimizing extraneous light and reducing vision fatigue.